How I Do Business has a rating of 5.0 stars based on 1 reviews. 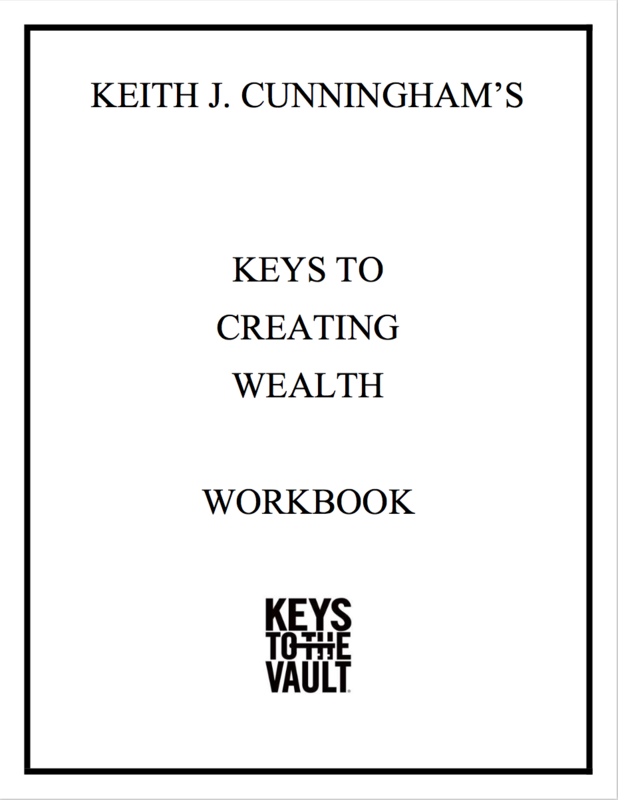 Keith Cunningham's How I Do Business is a breakthrough video program containing key distinctions for building and growing a profitable, cash-flow positive business. Learn the most common mistakes business owners make and find out how to avoid them. Identify the key characteristics and tools you need to have as a business owner to be successful. From negotiating favorable deals to hiring the right talent to grow (and eventually sell) your business, this program will give you the steps to take your business to the next level. "Keith Cunningham is a national treasure. I would move heaven and earth to work with him!" ASK KEITH contains 14 CDs: If you had the chance to ask one of the world’s leading business experts one question about your business or business idea, what would you ask? This series includes 11 interviews and 2 live presentations. If you had the chance to ask one of the world’s leading business experts a question about your business, what would it be? In How I Do Business, Keith Cunningham answers all of the most common questions from business owners, and more. A speaker at Business Mastery since 2003, the strategies and tools in this program have never been taught at any Tony Robbins event before. 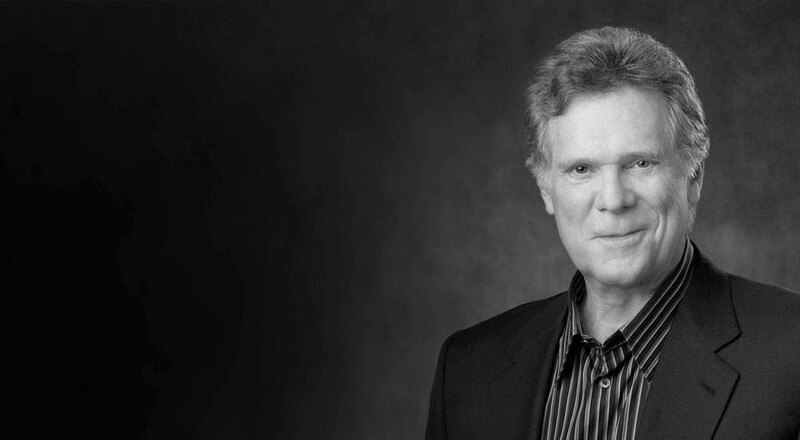 With over 40 years of experience, Keith Cunningham delivers the lessons he’s learned throughout his entire career. Discover why 96% of businesses fail after 10 years and how you can create a business that can thrive in any economy. From raising capital to hiring the right team to avoiding key mistakes, Keith Cunningham presents actionable strategies that you can immediately implement into your own business. Master the most critical business tools and strategies to create the success you want with Keith Cunningham’s How I Do Business. An introduction to the 6 core mistakes people make in business, how it can ruin your business, and what you can do to avoid them. What do successful people have that other people don’t? Keith breaks down the 5 characteristics that every successful person shares. Discover what the most successful business owners did to grow their business and how you can implement those same strategies. Learn to understand and analyze your financial situation; get the right optics so you can make smarter and safer decisions. The amount of leverage a business owner has is often determined by the quality of their team. Learn how to ensure you consistently hire A-players. How to Raise Money for Your BusinessSooner or later, every business owner will have to raise money to fuel their business. Reduce your perceived risk in your deals and learn the “hot buttons” that will persuade investors to to finance you. Learn the strategies and tools around raising capital, financial freedom, power negotiations and more. presentations where Keith addresses the most pressing questions global entrepreneurs have today.